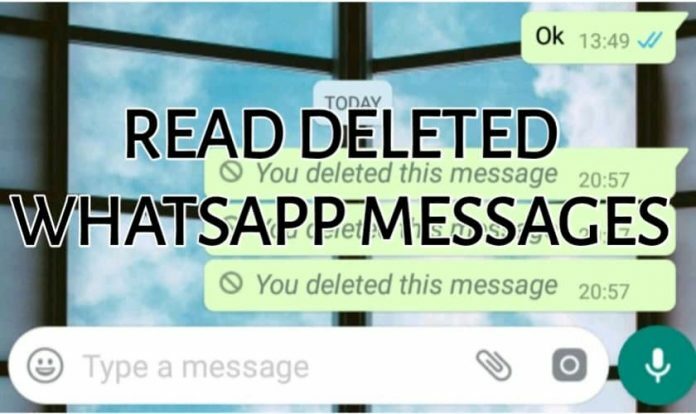 Guide How To Read Deleted WhatsApp Messages? Ability to delete WhatsApp messages is definitely useful in many instances. That said, there are instances when you accidentally delete important messages. Well, if you are curious to read those deleted messages then this article might help you. So here’s how to read deleted messages from WhatsApp. The first and one of the most reliable methods for reading deleted WhatsApp messages is by using WhatsApp chat backup. 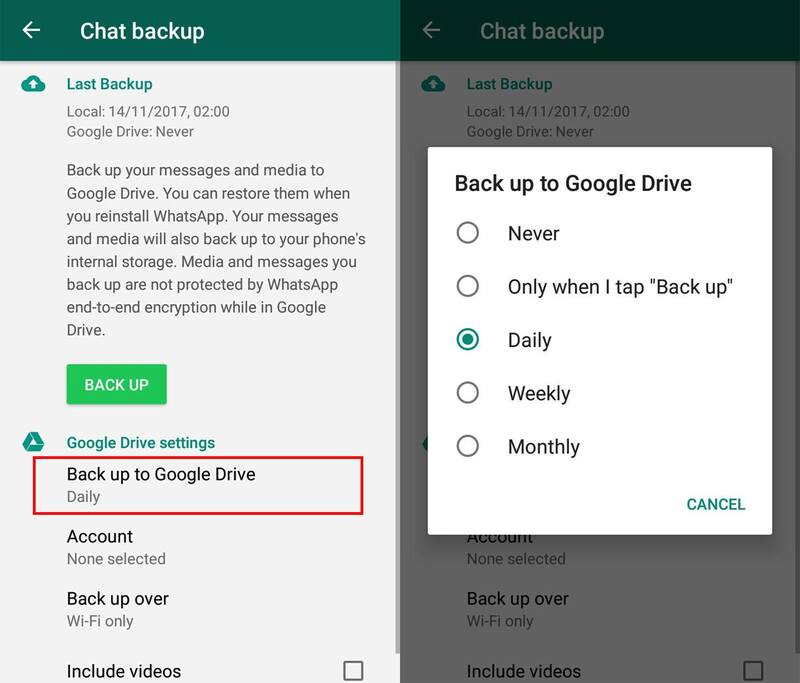 It is worth noting that, all of your WhatsApp chats are automatically stored in backups. Generally, the backup process of your WhatsApp messages occurs every night at 2 am by default. So here’s how to use WhatsApp chat backup to restore deleted WhatsApp messages. Uninstall WhatsApp from your smartphone. Now re-install WhatsApp directly from Google playstore. Next up, setup WhatsApp with your credentials. Lastly, in the “Restore chat history” window click the“Restore” button. All of your chats including the deleted messages on WhatsApp will be automatically restored using WhatsApp chat backup. The next best way to read deleted WhatsApp messages is by using third-party notification managing applications. If you have enabled notifications for WhatsApp messages then a third-party app can easily restore deleted messages. 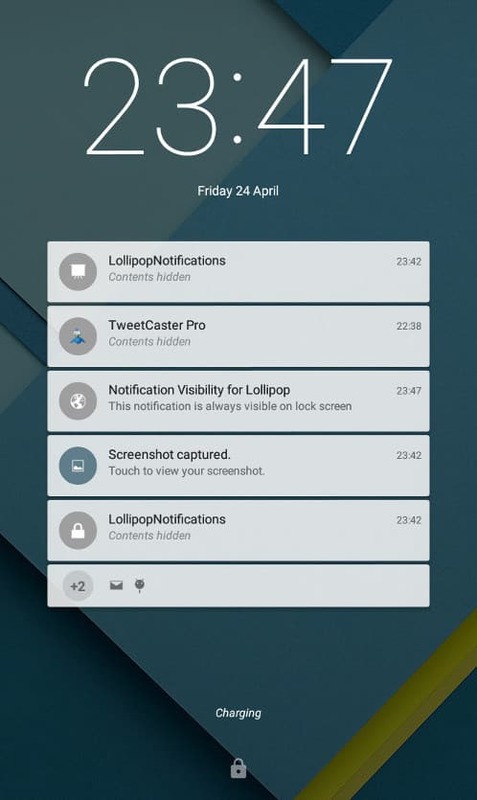 Though third-party apps require access to all of your notifications for proper functioning. These applications rely on the notification log for restoring deleted messages. Additionally, third-party notification managing applications can only restore messages if you have interacted with notification. So these were two simple methods to see deleted WhatsApp messages. Do share any other trick that you use to see deleted WhatsApp messages in the comments section below.